Personal assistants for smartphones are the rage. Their usefulness is beyond any doubt as they help us to remember the tasks that we have to do, as well as to rapidly solve small problems and doubts that may appear. 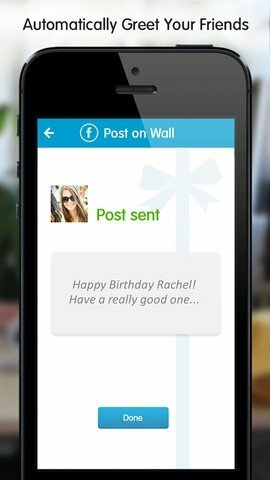 24me for iPhone is one of them, and it can really make life easier. 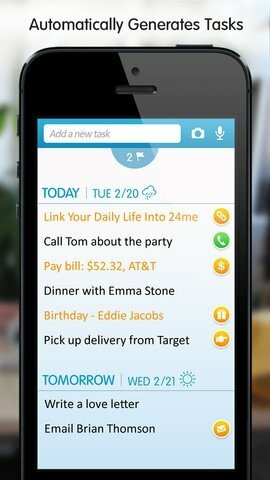 24me will take care of reminding you about all sorts of tasks, events, obligations and dates. 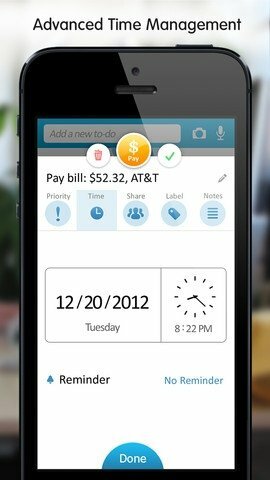 Its developers have decided to improve your productivity and that is why, next to each reminder, they have incorporated the call and email or text message delivery function, so that you don't have to swap applications to complete certain tasks. The rest of functions are also aimed at coordinating your daily life to the maximum extent. 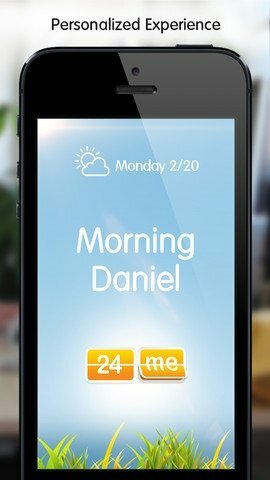 24me is designed to combine perfectly with your daily routine. Organisation of tasks establishing priorities, tags, reminders and notes among other options. Synchronisation with social networks to receive birthday notifications. Creation of tasks based on photos taken with your camera. Drag and drop function to organise tasks. 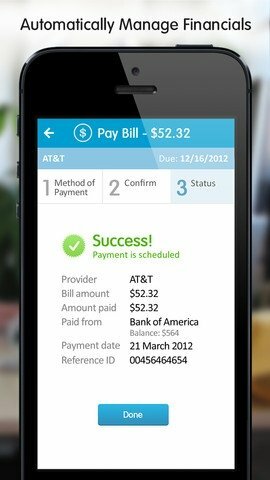 Download 24me and receive all the help you need from one of the most complete assistants for iPhone.